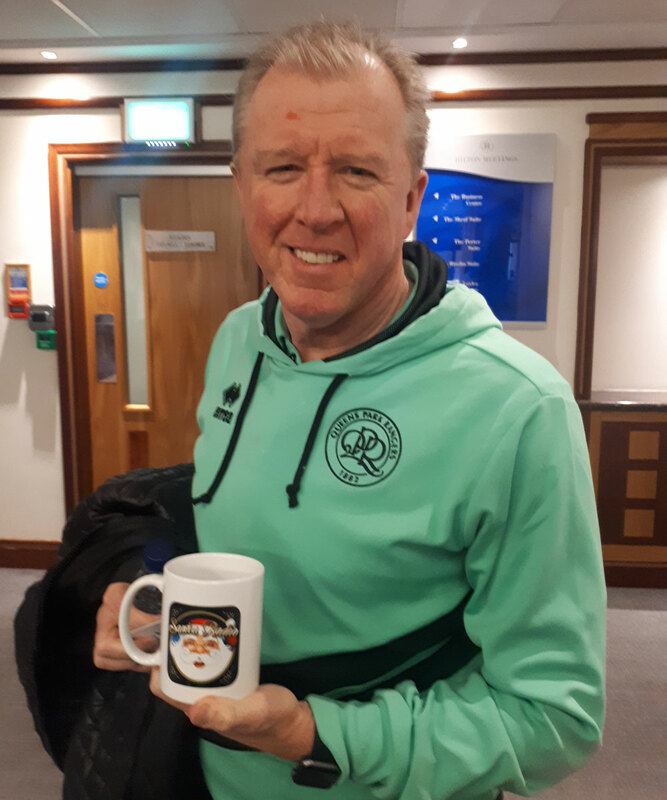 Stephen McClaren is an English professional football manager and former player who is currently manager of Queens Park Rangers. McClaren served as manager of the England national team from August 2006 to November 2007. He was sacked when England failed to qualify for UEFA Euro 2008.